Wow, you never really grasp the meaning of plagiarism until it happens to you. 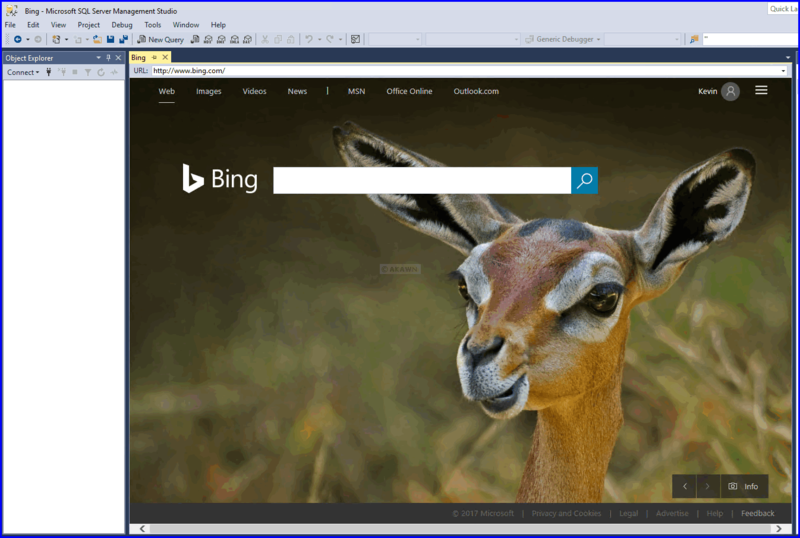 Recently a couple of AKAWN blog articles have appeared on a popular SQL Server website. The person has tweaked the wording and images but it is clearly a copy. Copying other people’s work and passing it off as your own is NOT cool. If this person, who I assume follows this blog, does it again, I won’t hesitate to out them. You’d think a MVP would know better. As an absolute minimum, a reference should be made to the source of your content when using another person’s work. When working with dates/times it can sometimes get a bit confusing when abbreviation options are introduced e.g. abbreviations may pad 0’s,use 24hr (HH) vs 12hr (hh) etc. 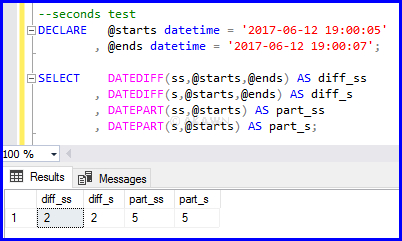 This post is simply a confirmation that abbreviations in datediff and datepart do return the same value. 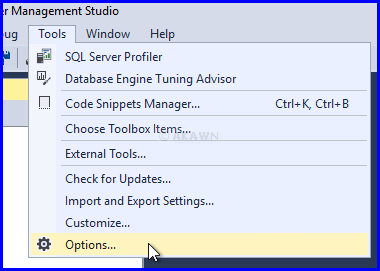 By default, SSMS saves your queries every 5 minutes and keeps the info for 7 days. I suspect this has saved many a DBA when unforeseen outages occur. 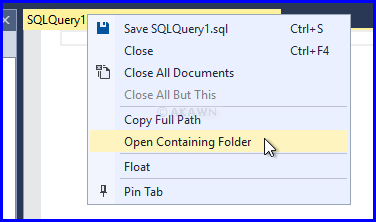 As you may have noticed, this provides a quick access method to your hidden AppData folder. It is possible to run the Agent, you just require arguments i.e. Yes there will probably be times when you’ll need to use the above to troubleshoot Agent issues. CTRL + C will stop the Agent. You may have noticed that SSMS 17.1 now offers an upgrade package for existing SSMS 17.0 installs. So what’s the difference? Roughly 400MB. 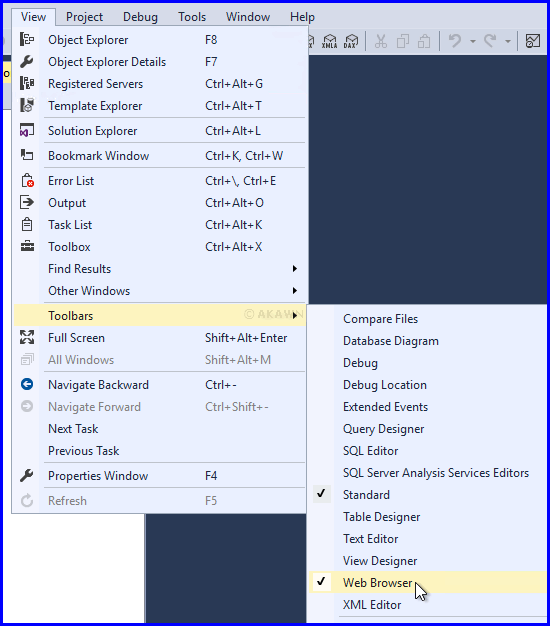 Yep you can use SSMS as a web browser. Yes it defaults to bing. If for some reason you need to restore the system databases, you’ll typically find copies of the original system databases in the …\Binn\Templates folder. 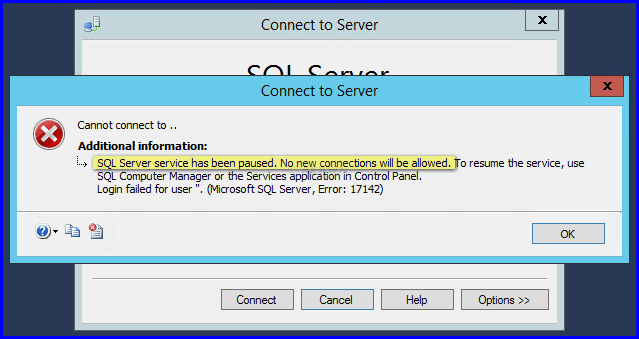 The Pause option on the SQL Server service account prevents new connections, but allows existing connections to continue operating. When would you use this? Most likely during a patching or outage cycle to allow existing users to gracefully exit while preventing new connections. 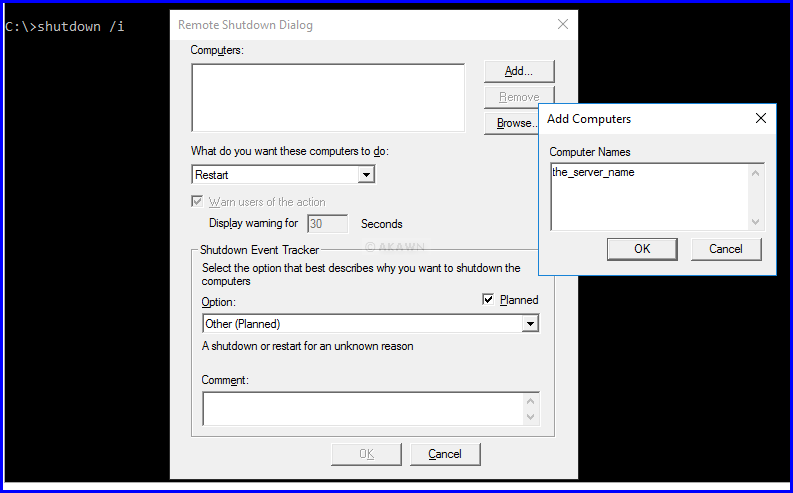 The shutdown /i command has come in handy many a time and especially when you find that a server just doesn’t appear to be restarting and you’re unable to connect to it. So if you find yourself in that situation, give this a try and see if it help to resolve the issue. 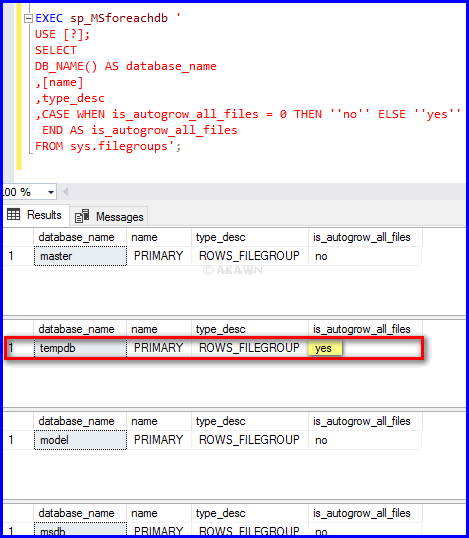 In case you missed it, AUTOGROW_ALL_FILES was added in SQL Server 2016 and tempdb has this enabled by default. Further info is mentioned here. What this means is that you should be extra careful that you don’t run out of disk space when suddenly all files need to grow.